Gold, as a form of jewelry, is over 4,500 years old and has yet to go out of style. While gold may be timeless, the way we buy it has been very outdated. 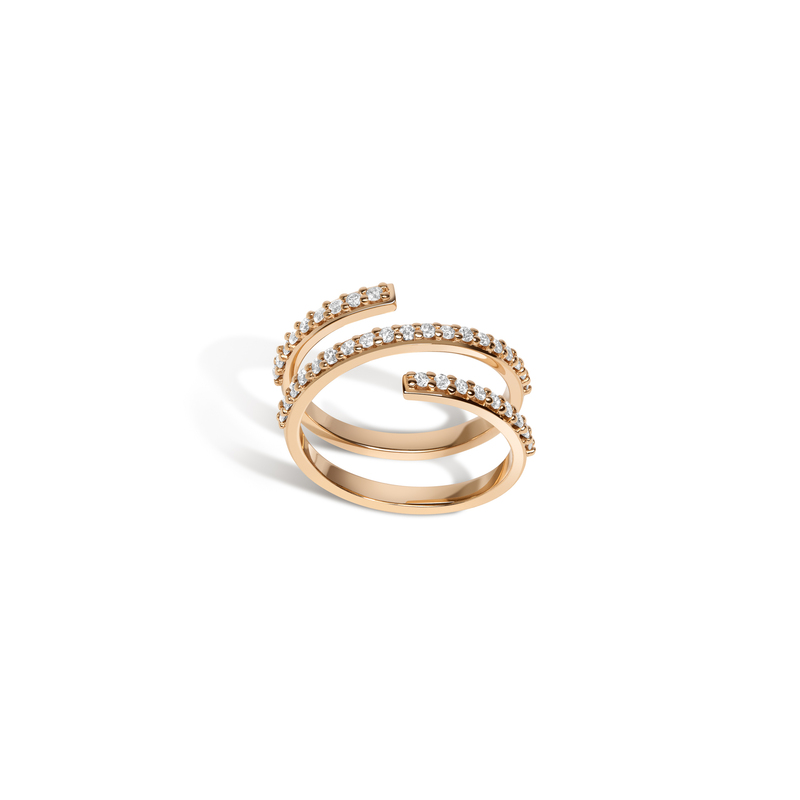 Introducing AUrate, the high quality direct to consumer jewelers who are doing away with the middleman for more affordable, modern, and high quality gold. As a startup AUrate has proved its model, selling over $1M of merchandise while self-funding with no marketing budget to speak of. Catering to both men and women, AUrate is reclaiming gold as modern jewelry. AlleyWatch chatted with cofounders Bouchra Ezzahraoui and Sophie Kahn about the company and its most recent round of funding. This was a Seed round for us and we raised a total of $2.6 million. Our investors include Arab Angel Fund, Victress Capital, along with a few experienced angel investors whom will remain anonymous. We offer high-quality, fine jewelry at 50-80% off traditional retail pricing. Our products are sold direct-to-consumer, which allows us to cut out the middleman and markup costs that often go with that. Our pieces are made for the modern woman, looking for sophisticated, contemporary high-quality jewelry but at attainable price points. It was a void in the market that inspired us to start AUrate. We were out to brunch when we noticed a piece of jewelry turning my skin a different color. As 20/30-something women, we wanted jewelry that was modern and contemporary but made with real gold, high in quality and at a fair price. We want to make gold more democratic. The jewelry business is very traditional, pricing is very opaque and the exact details about the origin of the materials are very often omitted. Our brand essence is about being real to our customers, offering high-quality ethically sourced products and giving back to the community in a real way via our book for your look program. We are specifically targeting the fine jewelry market. It is a 20B+ just in the US, dominated by very traditional names. The value proposition of AUrate is appealing to both women and men, across generations. 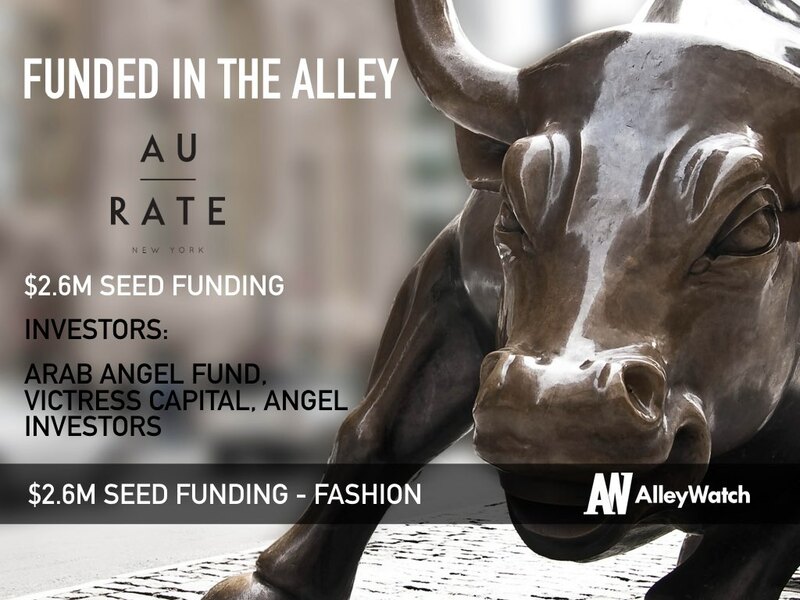 AUrate is in the business of disrupting the conventional fine jewelry market. As mentioned above, we want to offer high-quality ethically sourced fine jewelry in an attainable way, via both our prices and the customer experience. AUrate does also give back; we donate a schoolbook to a child in need for every piece of jewelry sold. What type of jewelry is coming back in style? At AUrate, we track trends and what customers want very closely. I would say the new style is rather dictated with our customers’ feedback and a less is more, minimalist look. Furthermore, we are not digging into the past to bring back styles, but are actively using data to work on how it would shape the future collections. Sophie will work with the team to design pieces that are timeless and go a bit further with our statement/limited collections, for e.g. how can you make pearls look cool again? We started talking to investors as soon as I left Goldman Sachs 3 months ago. Our seed round was rather seamless and peculiar at the same time. We were raising a seed round after we had the proof of concept and a product, a bit unusual for an early investor. The cap table filled out quickly with strategic investors who get the business and AUrate’s values. It was a matter of weeks as they already knew the business and had a product in hand. Fun fact: The hardest part was finding women to have in our male-dominated cap table. The product and the team. We started AUrate fully self-funded and managed to get to 7 digits sales numbers; this was done without marketing spend while having challenging full time jobs on the side. 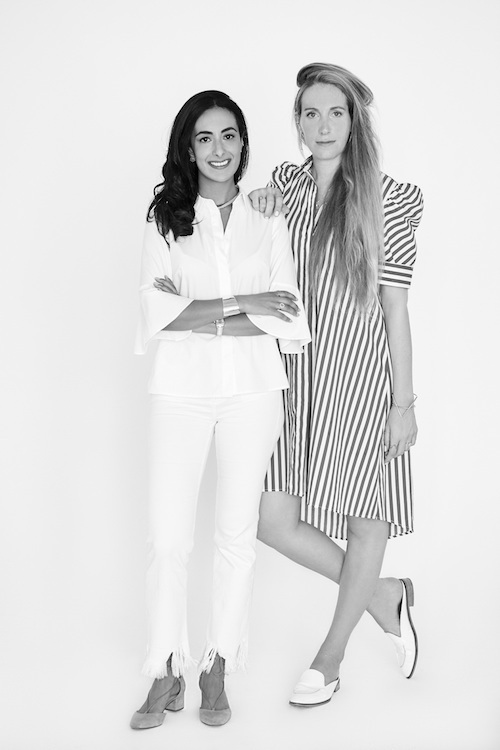 The product proved itself, Sophie and I share the same vision for AUrate and our strengths complement each other. It caught early-stage investors’ interest, these guys invest primarily in the product and the execution team. Expand the marketing department and execute the full digital strategy we have in mind for AUrate. 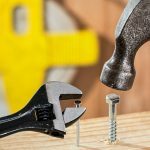 It’s ok to bootstrap as long as you have a clear vision of your cashflow at all times. Spend smart on what’s going to make/push your product, the rest will naturally follow. We are doubling the size of our team to grow the online conduit, and have exciting projects we will reveal in the next 3 months. The store footprint is also a focus as we’re planning on expanding our presence in NY and the West Coast. We love Café Gitane for brunch, AUrate was born there.